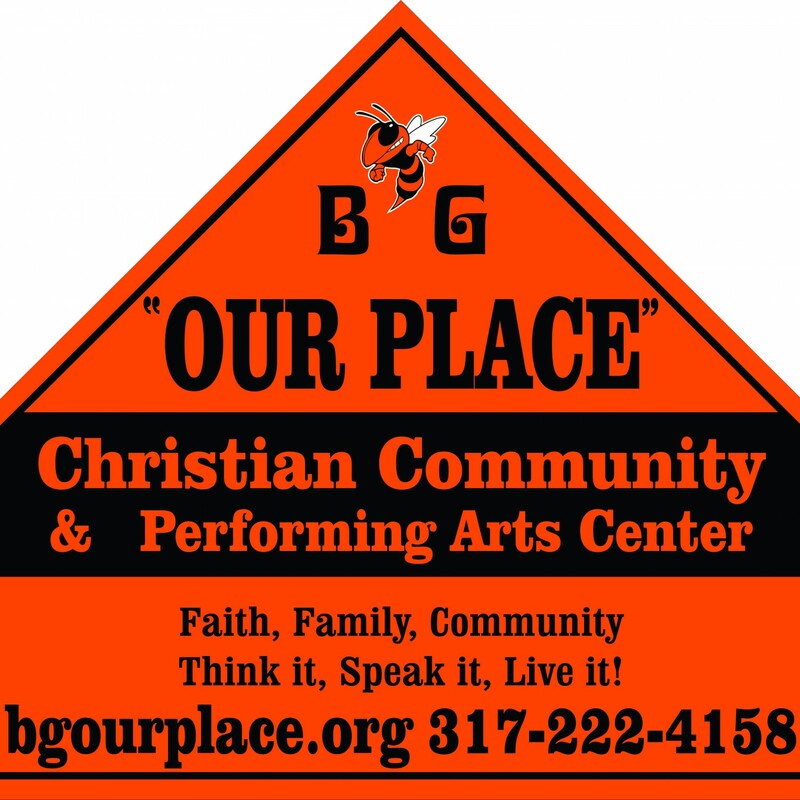 Current News | Beech Grove "Our Place"
Please explore other pages for details and events. Don’t forget to check the calendar! This entry was posted on May 1, 2015 by Randy Middleton.